All too often contractors spend a lot of time trying to determine how to generate new customers for their business. Often forgotten in the equation is the process of building relationships with existing customers to generate future business. Determining how to keep customers on service agreements is the first step in maintaining a long-term business relationship. Keeping existing customers for your contracting business can often represent more value over the period of a business relationship than merely seeking out new customers. Finding a new customer could cost up to five times more than maintaining an existing customer. However, with the right marketing and retention strategy, a contractor could expect to generate tens of thousands of dollars in new profits over the course of a long-term customer relationship. 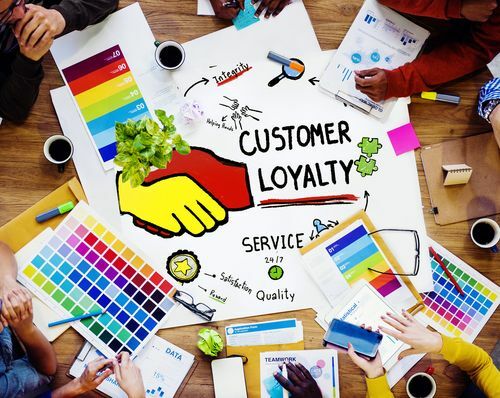 Keeping a regular line of communication with marketing and retention strategies open with previous customers goes a long way in keeping them with you. Not having that regular communication opens the door to other competitors to take a past client under their wings. The best place to start is with an upsell on long-term service agreements for routine preventative maintenance. Determining how to keep customers on service agreements is a win-win strategy for both the contractor and the customer. As a contractor, helping your customer understand the value of preventative maintenance is a start for retention. Help the customer understand that a service agreement is not a warranty, but rather a pre-paid maintenance contract. A service agreement also helps the contractor to keep regular work for their employees and continued cash flow into the business. This retention strategy creates a strengthened bond between the contractor and their customers. What marketing and retention strategy do you have in place to keep your customers on service agreements?